Search colorful patchworks built from hundreds of little things. 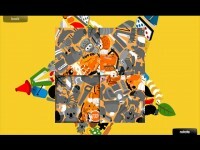 Over a hundred puzzle pieces to collect and solve. Little Things Forever is the sequel to the unique and beautiful seek and find game, Little Things. Search colorful patchworks built from hundreds of little things. 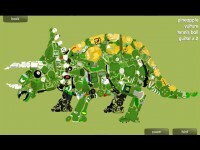 Over a hundred puzzle pieces to collect and solve. Each time you play you'll be presented with a new list of things to find meaning you can keep playing... forever! 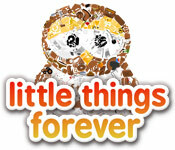 Tell someone about Little Things Forever Game!